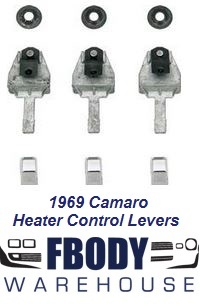 Your 1967 1968 1969 Camaro and Firebird would look much better with all of the control knobs and switches replaced! It is a focal point of the interior and rusted or missing switches is simply making the cabin look rough! 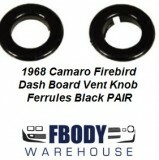 Replace them at home and complete out the new look of your first generation dashboard area!